By: Ruffin Prevost | April 4, 2019 View as "Clean Read"
CODY, WYO. — Modern stargazers have a host of sophisticated options for locating and tracking celestial bodies, from charts and books to telescopes and smart phone apps. In fact, the smartphones that run such sophisticated astronomy apps have far greater memory and processing power than the computers that charted a path for Apollo astronauts to reach the moon. Ivy Merriot, a Bozeman, Mont.-based writer focused on indigenous astronomy, theorizes that Native Americans used a series of stones arranged like a spoked wheel to understand, remember and predict astronomical events. 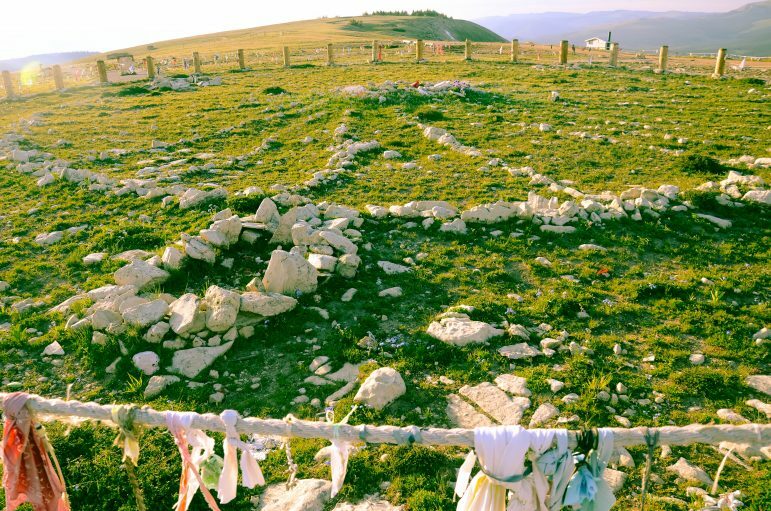 Merriot has spent a decade studying the Medicine Wheel, a centuries-old site on Medicine Mountain near Lovell, Wyo. Merriot posits that early cultures used the Medicine Wheel not only as a cosmic observatory, but also as a kind of Rosetta Stone and mnemonic device that helped pass down astronomical knowledge to later generations. CODY, WYO. 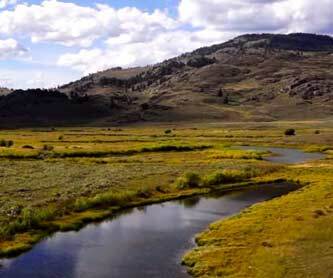 — Philadelphia-based pharmaceutical manufacturer Lannett, Co.
Local and regional public health officials are working with researchers in Yellowstone National Park to learn more about the origins and life cycle of a strange virus that could be causing highly aggressive behavior in small wildlife in the park and surrounding areas. While little is known about the newly encountered, so-called "geyser virus," park officials stress that it doesn't appear to pose an immediate threat to human health.